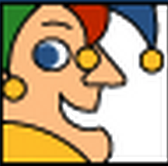 Health Management International Ltd Is Trading Close To Its 52-Week Low Share Price. Is It A Good Business? 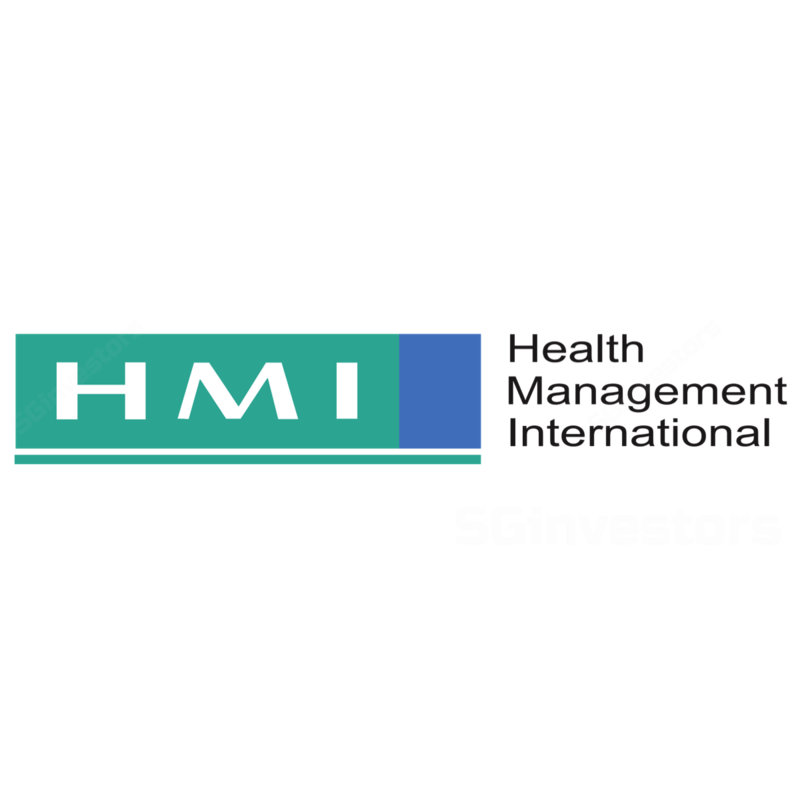 A look at the quality of Health Management International Ltd's (SGX: 588) business from the perspective of return on invested capital.